These were the parting words given to me by two young men after our interview in February. Evodius and Hassan came to meet me late one evening – each bringing along an “uncle” to represent the parents who had died. They were desperate but hopeful boys who placed the burden of their future on my shoulders. Their stories were similar. Dreams of an education had ended halfway through secondary school when funds for the school fees ran out. Evodius returned to work on a small family plot with his siblings. Hassan tends animals with his uncle. Each would like to pursue further academic studies and technical training as an electrician. Each came to us highly recommended by Jasson Kamala, the then headmaster of Kashasha Vocational Training College (KVTC) where they would study. Trustee Judith and her husband Solomon, an electrician, interviewed the boys, performed further due diligence, and recommended their scholarship application. I reviewed our funds to see if we could take on these two unsponsored students and the three year commitment of approximately $600 annually. The result? 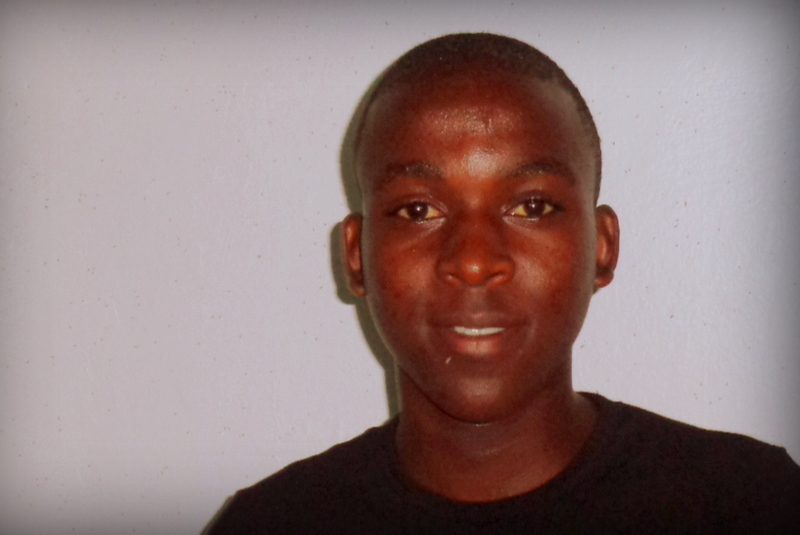 Evodius and Hassan joined Kashasha Vocational Training College (KVTC) on April 15th. It is their ticket to the future! While we look for sponsors to underwrite their education, we are grateful especially to our donors who give undesignated funds – faithfully. You are the sponsors of Hassan and Evodius. Asante sana!